With its very low mineral content of only 39.9 mg/l, ACQUA MORELLI has an especially soft and pure taste, which harmonises wonderfully with special dishes, choice wines, coffee and cocktails. ACQUA MORELLI’s low mineral content (39.9 mg/l) makes it ideal for the on-trade. 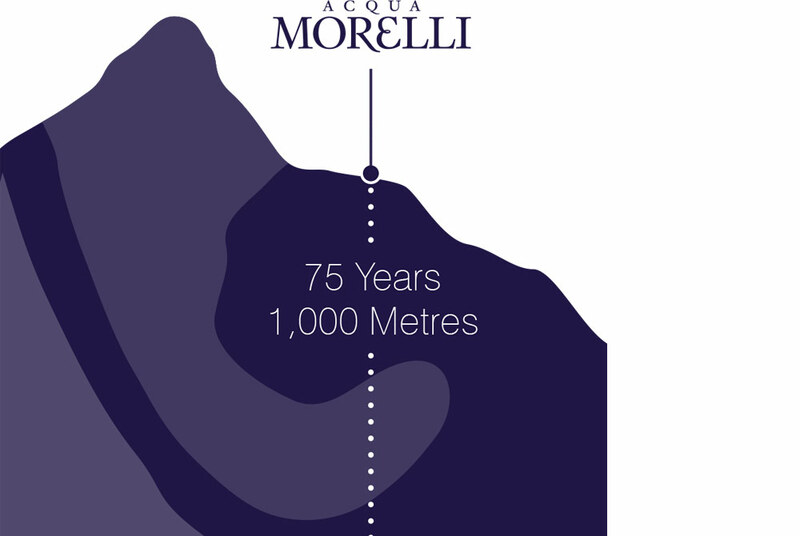 ACQUA MORELLI water has a 75-year journey behind it, having passed through numerous strata of rock at more than 1,000 metres above sea level. The layers of rock act as a natural filter system and lend the water its special soft taste. Over the last ten years, the per capita consumption of mineral water has risen by more than 50 % in the top 20 consumer countries. This development shows that consumers are more selective in their choices and appreciate an excellent mineral water. ACQUA MORELLI is the mountain water. It stems from the Maritime Alps in Italy and is distinguished by its low mineral content. The spring, discovered in the 18th century, is located 1,000 metres above sea level in the heart of a picturesque beech forest. The area is virtually unspoiled: nature is left to its own devices and is free of any agriculture or environmental influences. This idyllic spring pours forth water with a 75-year journey behind it, having passed through numerous strata of rock that act as a natural filter system. With its very low mineral content of only 39.9 mg/l, ACQUA MORELLI has an especially soft and pure taste, which harmonises wonderfully with special dishes, choice wines, coffee and cocktails. 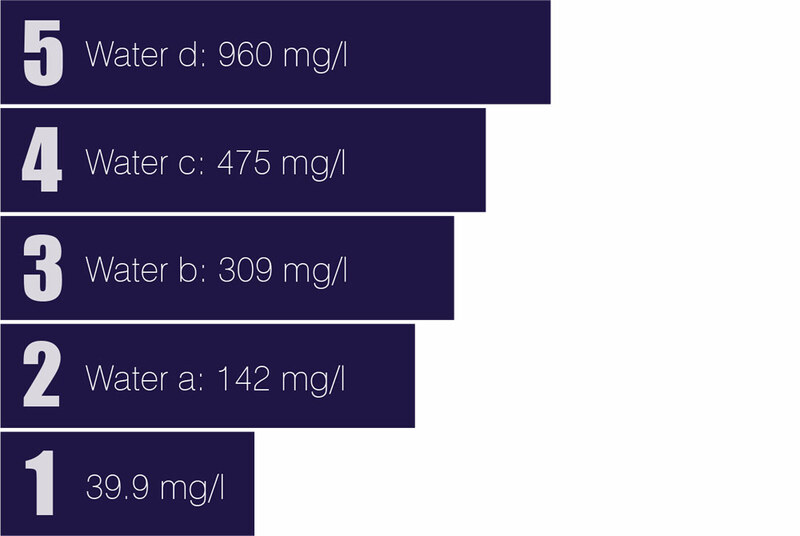 Compared to other mineral waters, which can contain up to 948 mg/l, the merits of ACQUA MORELLI are clear for all to see: this is water with unique characteristics and in its purest form. The still version is also becoming increasingly popular.